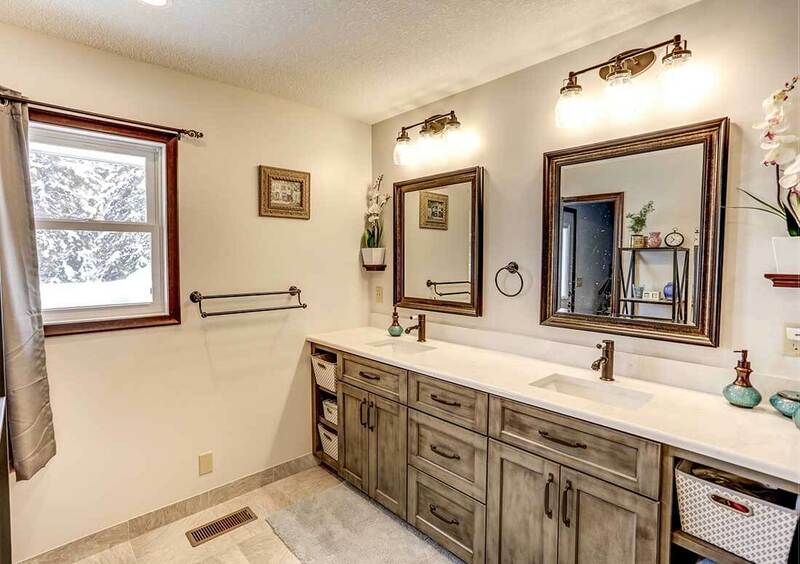 Are you tired of your current bathroom at your house? 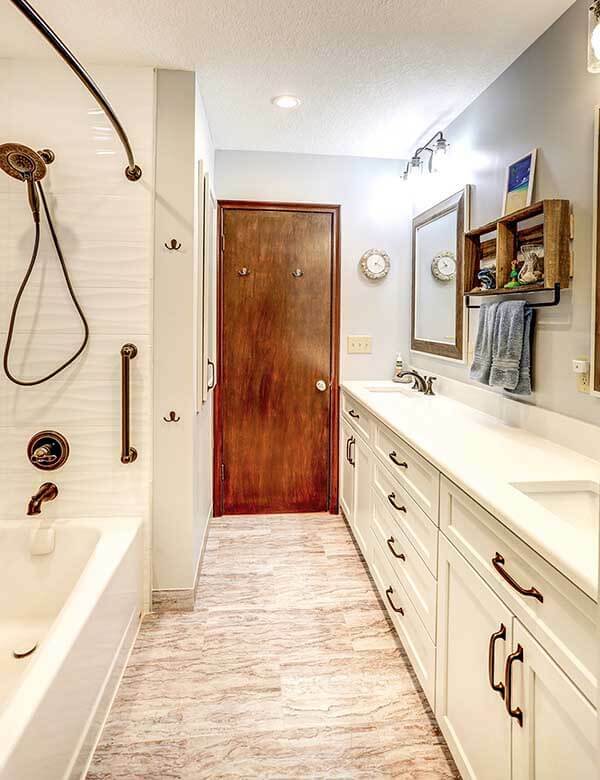 Are you thinking about a possible bathroom remodel project? St Paul residential remodelers, Titus Contracting, can help! We take on bathroom remodeling jobs of all sizes. No job is too big or too small for us, so why not give us a call to see how we can help turn the bathroom of your dreams into a reality? Our experienced craftsmen will use only the highest quality materials, and our design consultants will help you every step of the way. Part of our mission is to answer any questions you have and address any concerns. 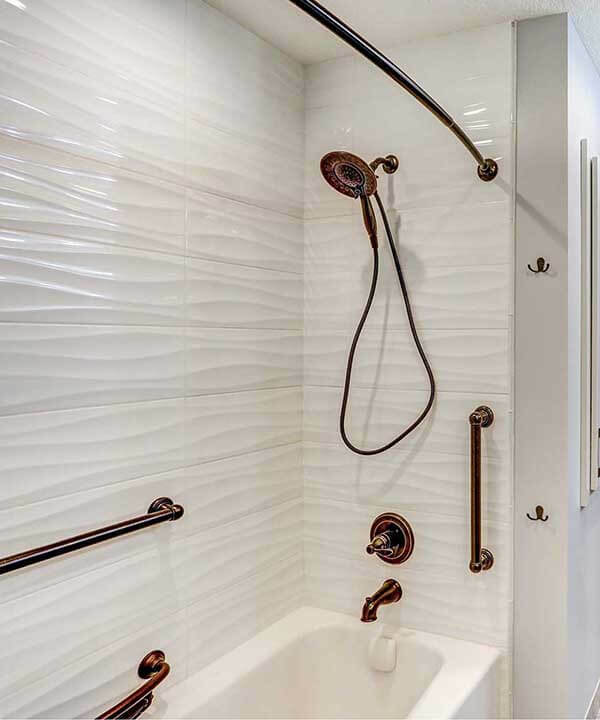 Note the statement style of the shower’s bronze shower head. Customer service and getting the bathroom remodeling job done right are our top priorities. We want to know that when your bathroom remodeling job is done, you are completely happy and satisfied with our work! We will work with you to make sure you get the bathroom you want and that we stay within your budget. You won’t get jerked around and there won’t be any surprises when you work with us. If you are refinishing your basement, or adding on a second level, incorporating a bathroom upgrade. When you call Titus Contracting about bathroom remodeling, you don’t just get a team of craftsmen and designers. You also get a team of people who will look out for you and your best interests. We hire only the most reliable and trustworthy subcontractors, ones we have worked with before who we know are the best at their craft. We will supervise every aspect of the bathroom remodeling project – from our initial consultation with you to the design process to get the necessary permits to the actual remodeling itself. You can rest easy knowing you’ve got Titus Contracting in your corner! We’ll fit your time frame, whether a winter remodeling project or the summer season works best for you. 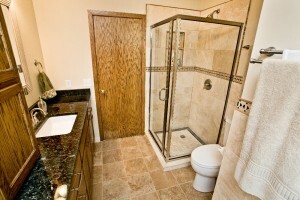 Call Titus Contracting at (952) 444-2301 for bathroom remodeling in St Paul. Titus Contracting Inc is ready to answer your questions today!